The four volumes of The Dairy Farmer’s Guide to the Universe offer a comprehensive presentation of Jungian ecopsychology. 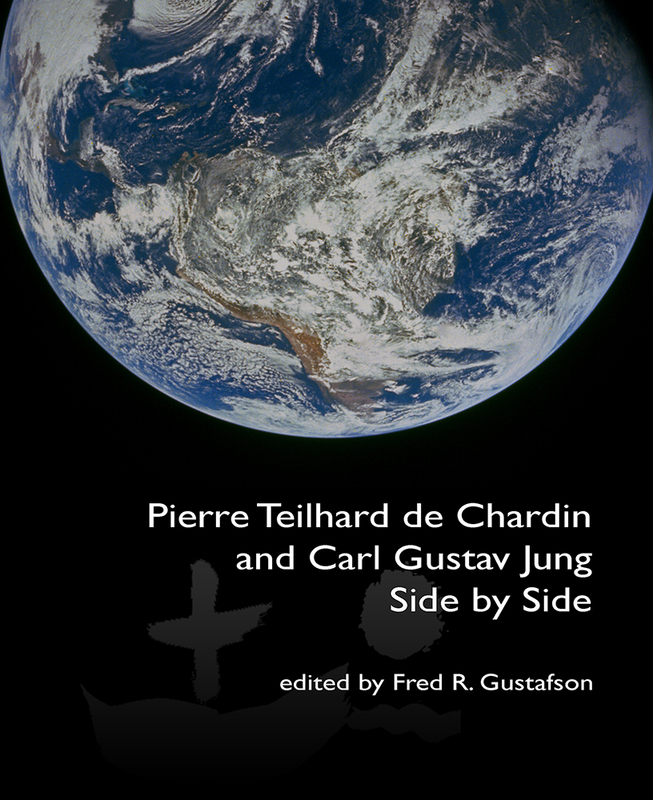 Volume 1, Jung and Ecopsychology, examines the evolution of the Western dysfunctional relationship with the environment, explores the theoretical framework and concepts of Jungian ecopsychology, and describes how it could be applied to psychotherapy, our educational system, and our relationship with indigenous peoples. 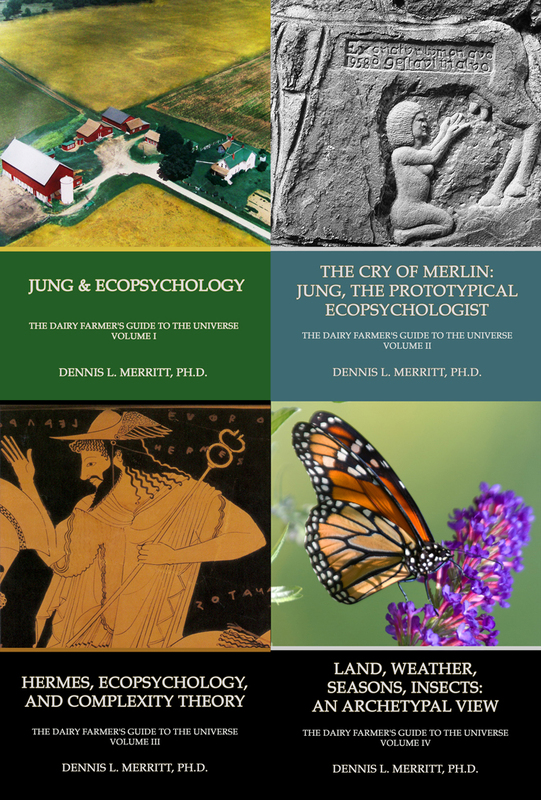 Volume 2, The Cry of Merlin: Jung, the Prototypical Ecopsychologist, reveals how an individual’s biography can be treated in an ecopsychological manner and articulates how Jung’s life experiences make him the prototypical ecopsychologist. 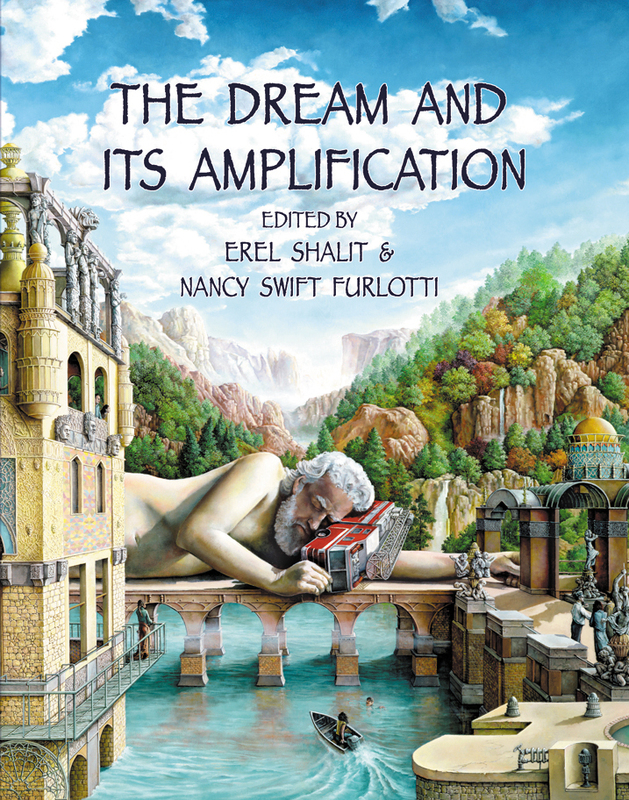 Volume 3, Hermes, Ecopsychology, and Complexity Theory, provides an archetypal, mythological and symbolic foundation for Jungian ecopsychology. 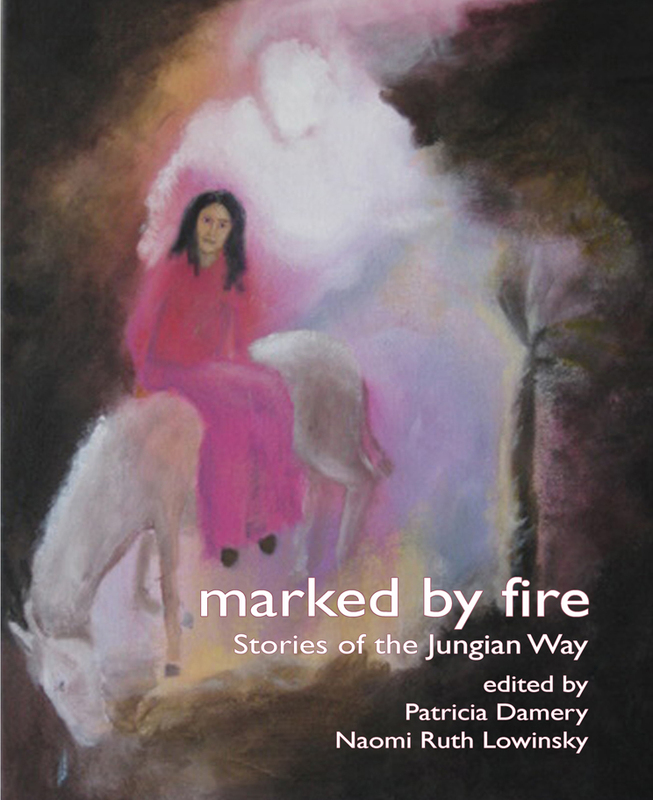 Volume 4, Land, Weather, Seasons, Insects: An Archetypal View describes how a deep, soulful connection can be made with these elements through a Jungian ecopsychological approach. This involves the use of science, myths, symbols, dreams, Native American spirituality, imaginal psychology and the I Ching. 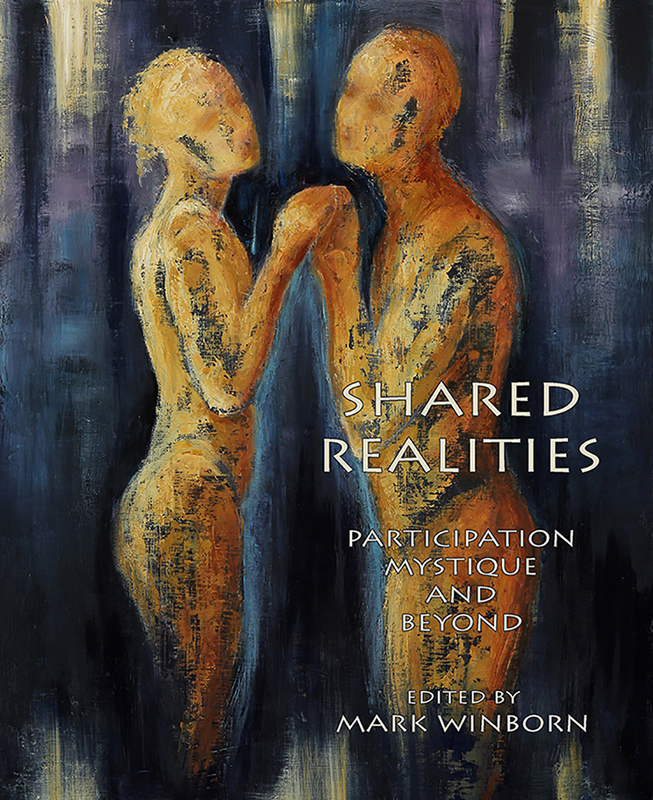 Together, these volumes provide what I hope will be a useful handbook for psychologists and environmentalists seeking to imagine and enact a healthier relationship with their psyches and the world of which they are a part. and a growing list of alternative titles.